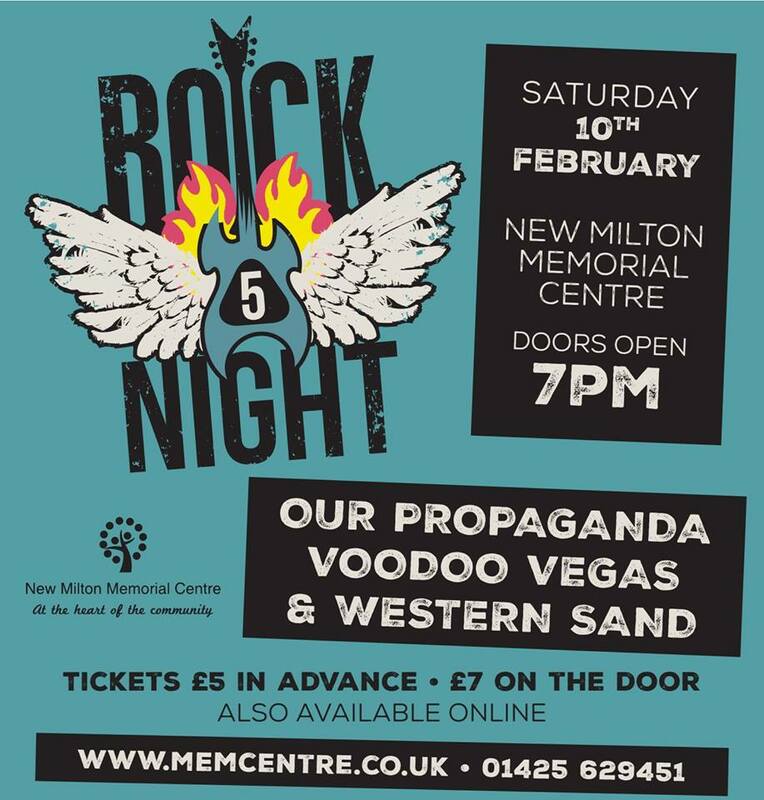 Rock Night is back! With a bigger and better lineup than before. This is one night you do not want to miss. Fan of rock music? Like to party? Want to check out the local music scene in a chilled out environment? Then this gig is for you! 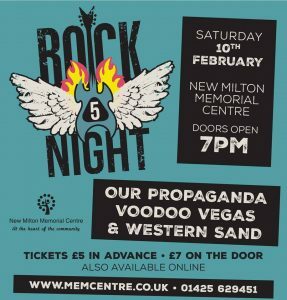 Featuring co-headliners Western Sand & Voodoo Vegas, with support from Our Propaganda.